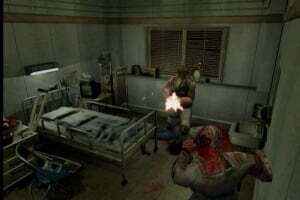 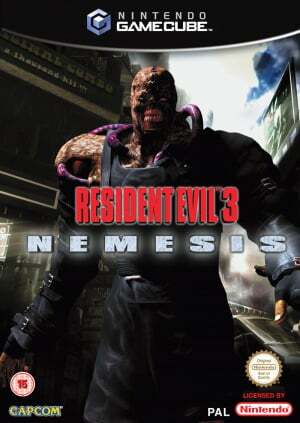 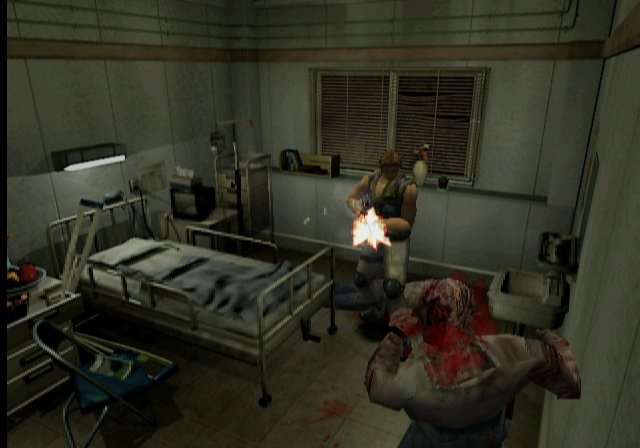 Sorry, no review of Resident Evil 3: Nemesis yet. 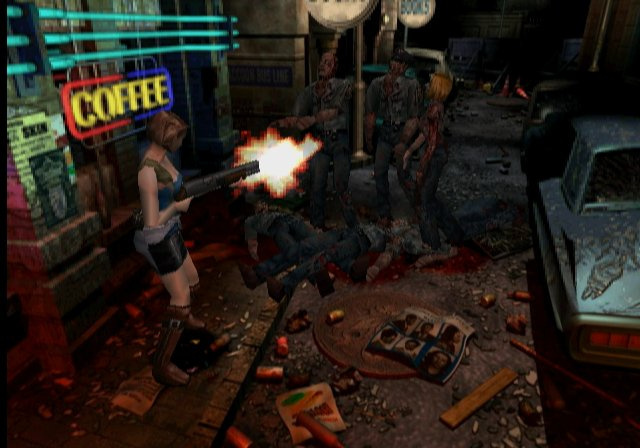 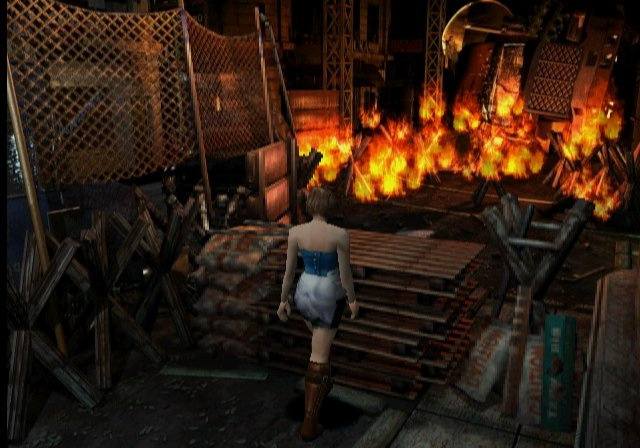 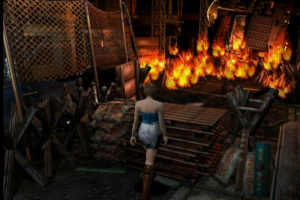 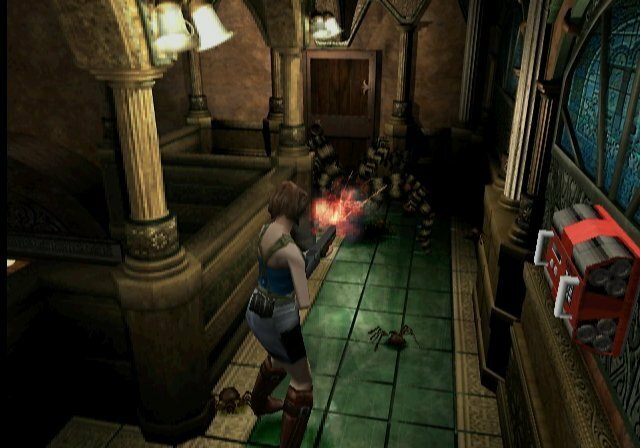 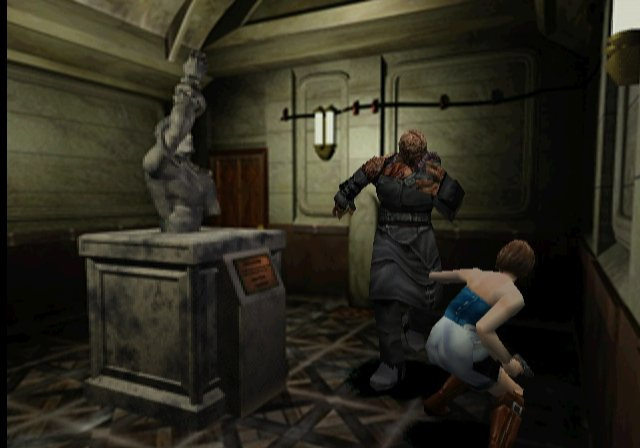 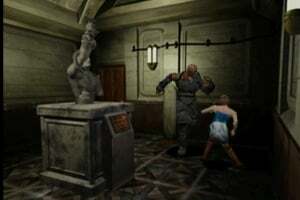 Resident Evil 3: Nemesis sees the return of Jill Valentine, heroine and amazing survivor of the nightmare that began in the original Resident Evil. 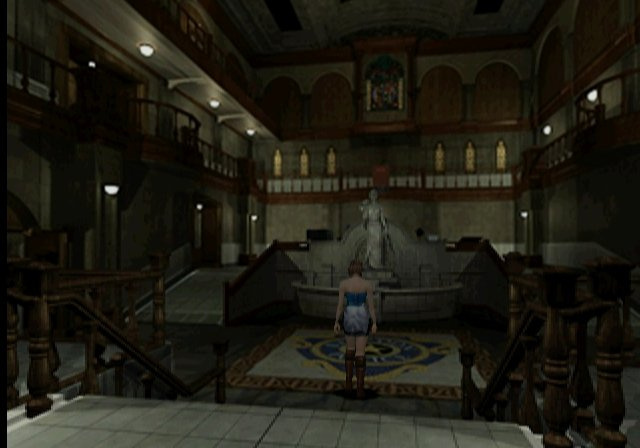 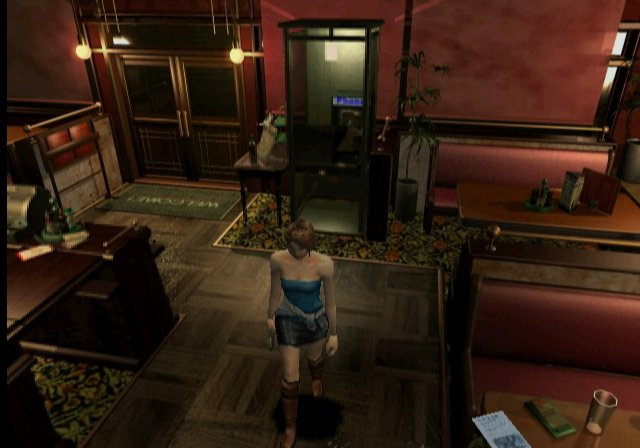 Players begin as 23 year-old Jill Valentine, a member of S.T.A.R.S., as she is packing to leave for Europe. 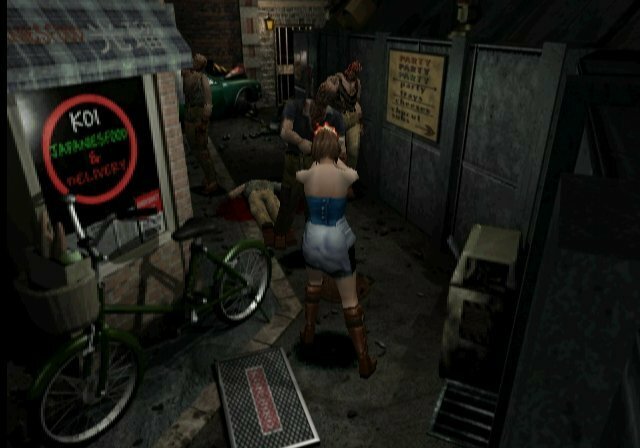 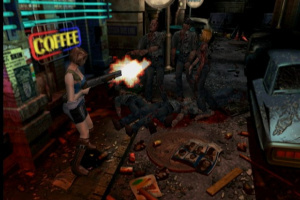 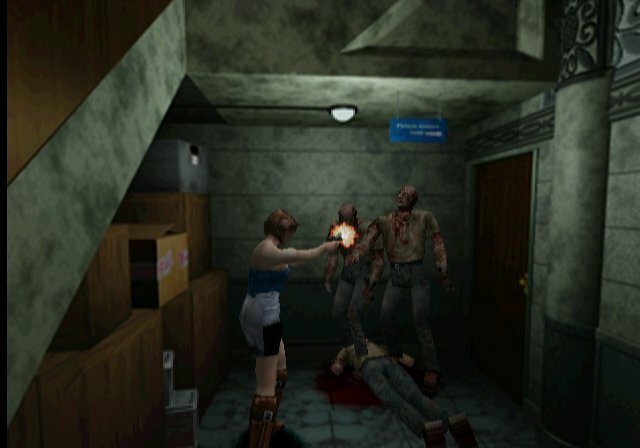 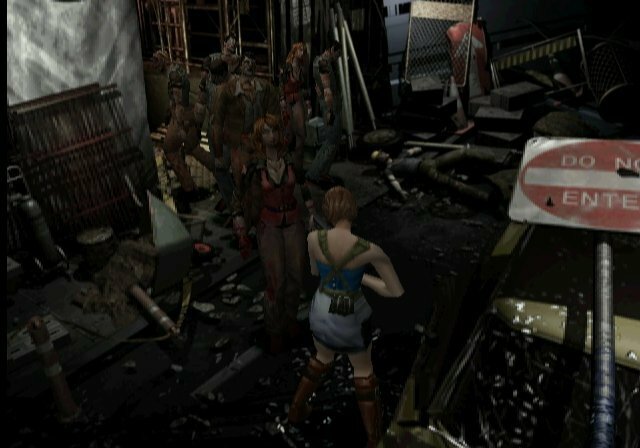 Caught in Raccoon City, a town crawling with flesh eating zombies, Jill must once again rely on cunning and brute force to escape. 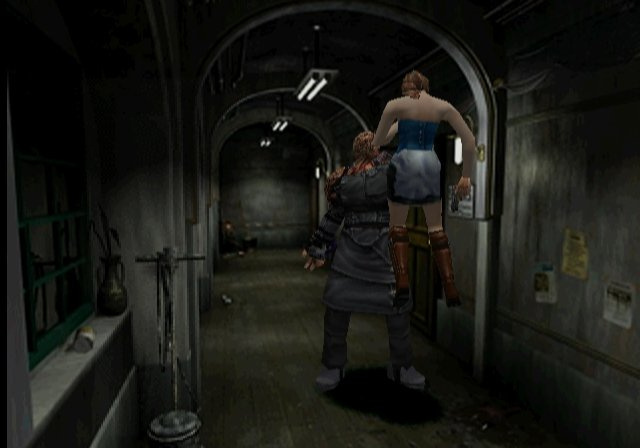 Before she gets out of town, Jill is severely injured and is knocked unconscious. 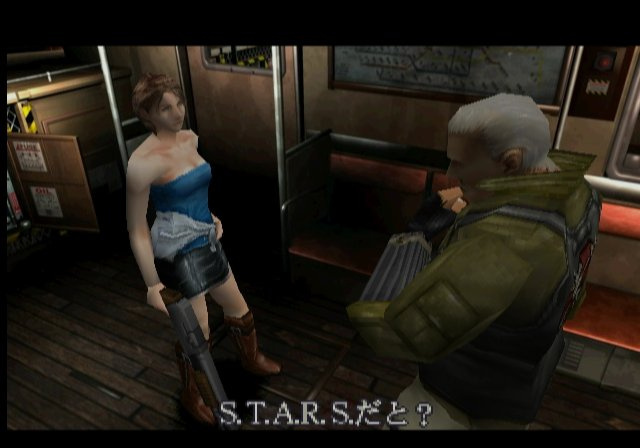 With the help of Carlos Oliveira, a 21-year old hot-blooded, tough guy from South America and one of the mercenaries Jill meets through her struggle to escape, players must search for a cure to save Jill from impending doom. 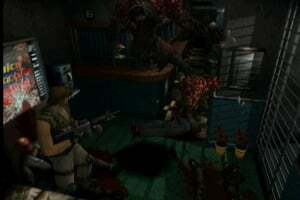 More creatures that go bump in the night - 10 different types of zombies from both previous games. 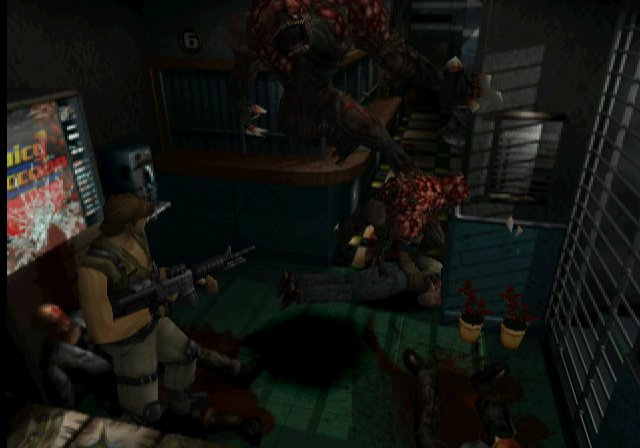 More challenging enemies - Enemies can come back to life at any time. 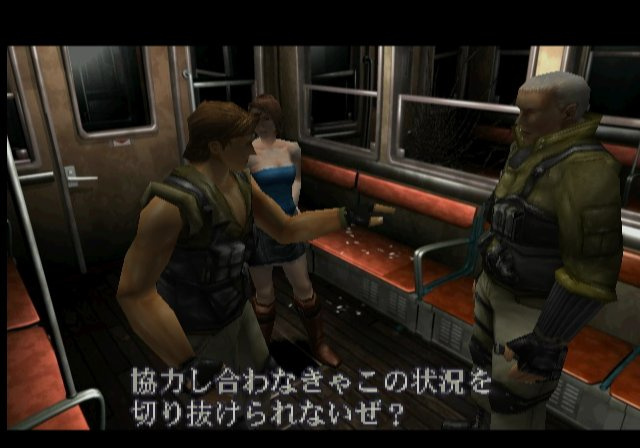 "Dodge" feature - Makes it easier to avoid an enemy's attack with timely movements of your character. 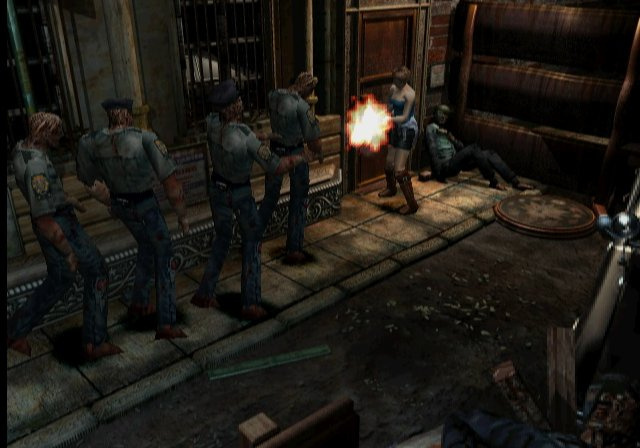 Interactive Environments - Greater interaction with the environment as background objects can be used defensively. man i love resident evil games. they are the best! I got this at eb games for $1.99.